Our commitment is to provide you, our customers, with an exceptional Auto Repair Services at reasonable rates. We want you to be completely satisfied with our auto repair services, so please let us know how we're doing. Check out New Day Motors Inc. of Athens, NY gallery page and see some of the photos of vehicles we have repaired! Contact New Day Motors Inc. of Athens today! We can handle any kind of repairs from collision damage to transmissions. New Day Motors Inc. of Athens, NY is your leading automotive repair shop that has been providing the Athens community with top quality services for years! 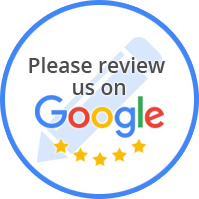 At New Day Motors Inc. of Athens, NY, we always take pride in our work and customer service. Our attention to detail ensures that we get the job done right, the first time. We work hard to maintain our high quality auto repair services at affordable prices. We only hire highly trained technicians that care about you and your car. We can handle any kind of repairs, from collision damage to transmissions! 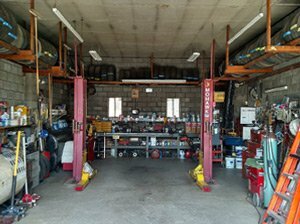 We are a Full Service Automotive and Light Truck Repair facility. We work on Anything! We have 24 hour towing, and are a NYS Inspection Station.